Recipe of basic homemade cookies baked easy to make, let’s learn together step by step with photos how to make cookies without butter, margarine or butter using oil as a substitute. It is a preparation with few ingredients, is ideal for making it with children because the dough can be manipulated with your hands to form cookies, surely love to make cookies shaped like animals. 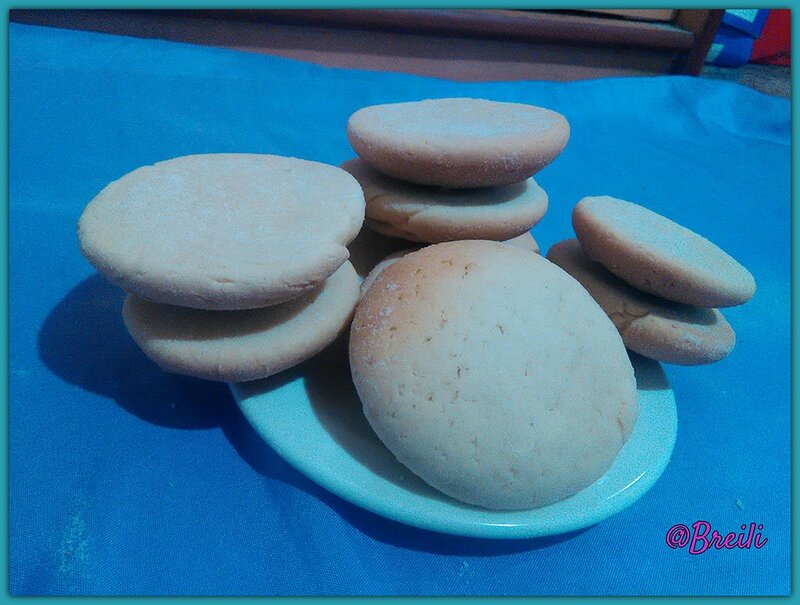 The advantage of preparing these cookies without butter is that we can make them without mixer, that is to say only beating by hand we can realize this recipe, it is only necessary to mix with a wooden spoon by uses minutes. 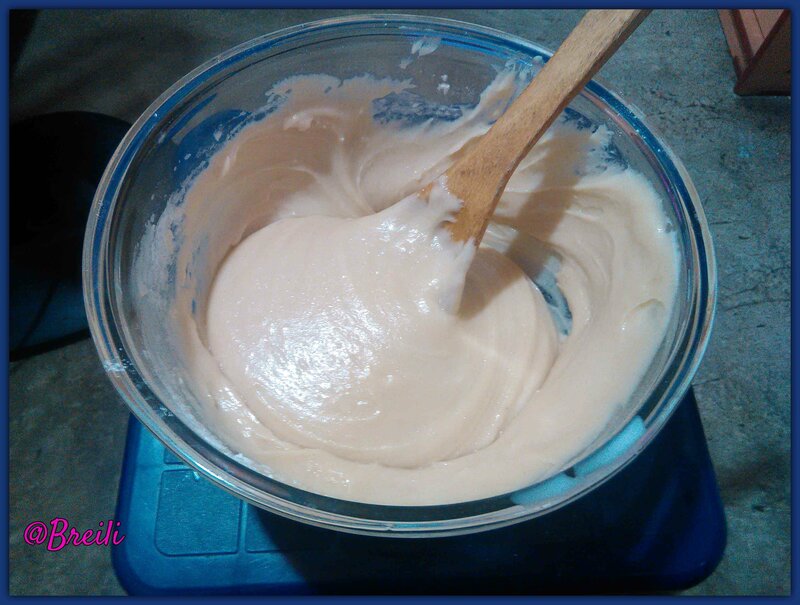 From this base of vanilla cookies we can make different flavors replacing the essence of vanilla with other flavors such as: lemon zest, orange, cinnamon, ginger, oatmeal, walnuts or raisins. In this way we can make cookies with an innumerable amount of flavors and without mold because we will shape with our hands. These cookies without butter are basic but we can make them elegant by decorating them with cookie icing, fondant, melted chocolate, coconut, peanut butter, dulce de leche, or candied fruit. It’s an economical option, we just have to be creative when thinking how to decorate cookies. 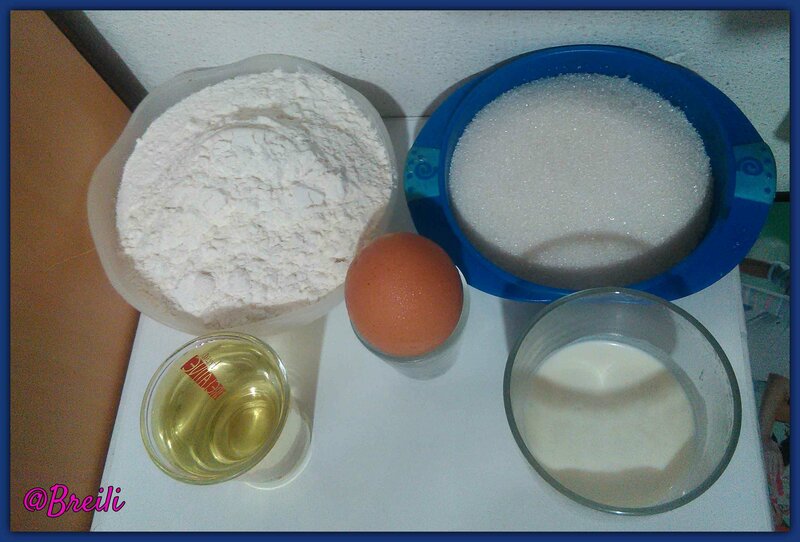 In the cakes the vegetable oil can substitute the margarine, this same theory applies for the recipe of the cookies, we only must make sure to use an oil of soft flavor, it can be of corn, canola or sunflower. Incredible as it may seem, the oil cookies do not remain liquid, resulting in a soft and manageable dough. Making handmade cookies will open a big door in the kitchen, since now we can decorate a dessert table in celebrations such as baptisms, first communion, Christmas or Halloween, they are also an excellent option to give to a special person. The secret to keep cookies fresh for a long time is to store them in glass jars with lids, this way they last a long time crunchy because the contact with the air is what makes them rancid. It is not advisable to refrigerate them, keeping them well covered is enough, a can of recycled cookies is also a good option. We can freeze the cookie dough and bake them when we want to eat them, this idea is great for planning children’s snacks and not eating all the cookies in one day. It’s a great idea to knead a large portion over the weekend, freeze the dough and bake on the day of the special event, party or celebration. How to make cookies without butter ? Let’s look at the recipe step by step. Prepare a cookie sheet with a little oil past with a napkin and flour sprinkled. 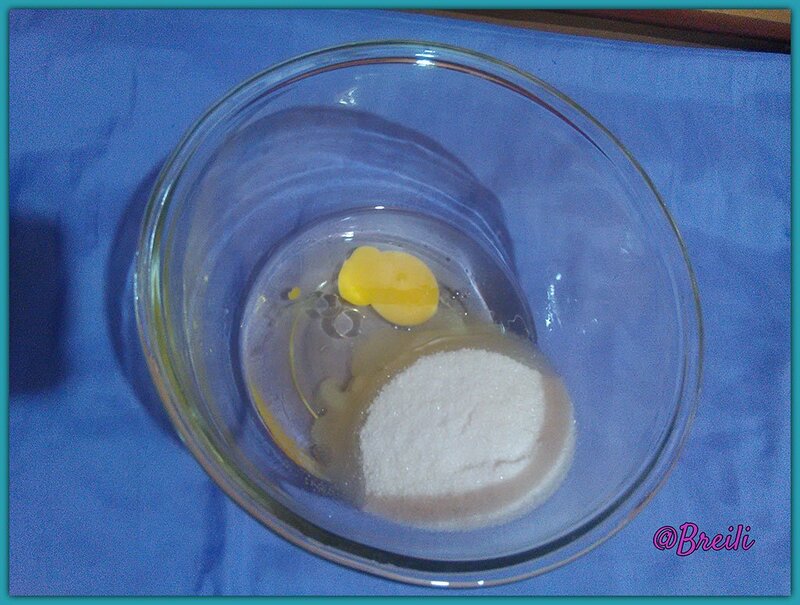 The first step is to place a brazen egg into a large bowl along with the sugar and oil. 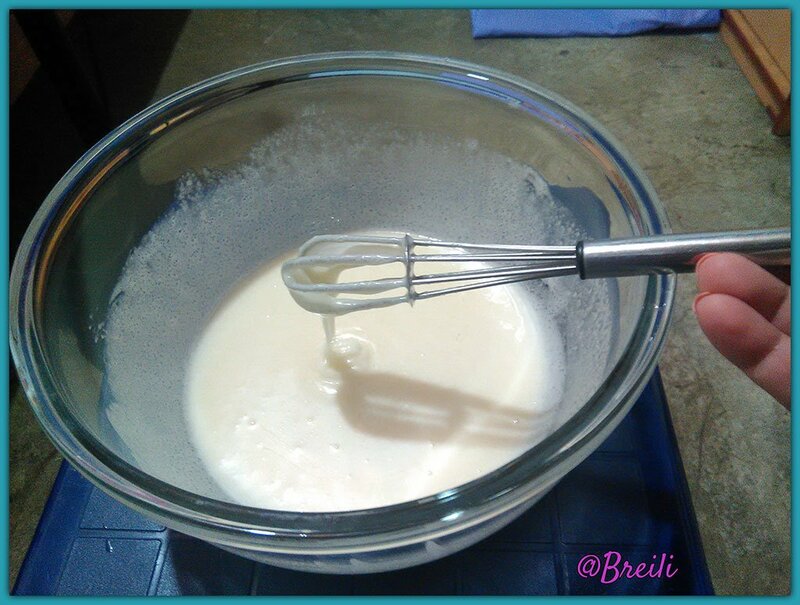 Beat with a hand mixer or electric mixer until a frothy mixture is formed. 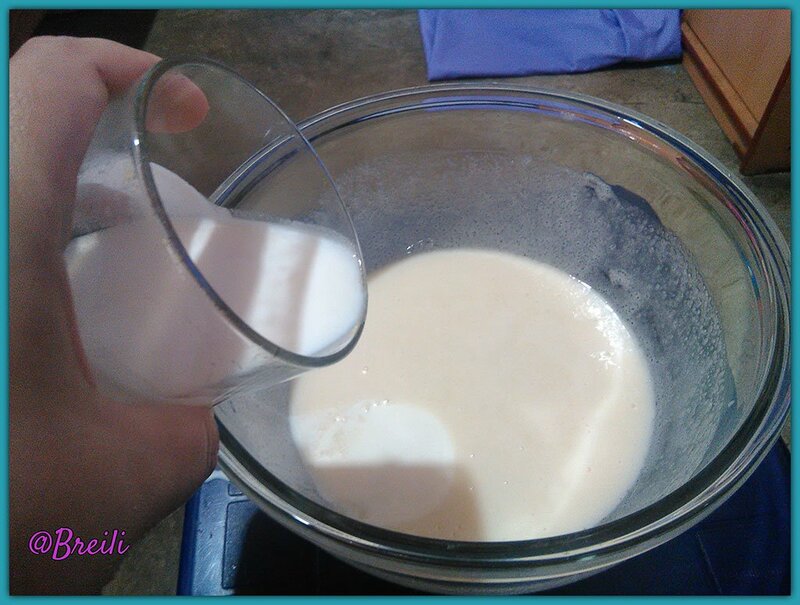 Now add the milk and continue mixing. At this moment incorporate the flour little by little and we mix with a wooden palette. We have as a result a homogeneous dough quite soft, so that we can manipulate it with our hands we refrigerate it for one hour (a few minutes in the freezer also work). With clean hands we take a little dough, make balls and then flatten them, to avoid getting stuck in our fingers we will keep flour in our hands. Place the cookies on the prepared tray and bake for 8 to 12 minutes at 180 degrees Celsius. We will know that our cookies without butter are ready when they are browned by the edges, with this amount of ingredients yields to bake three trays.